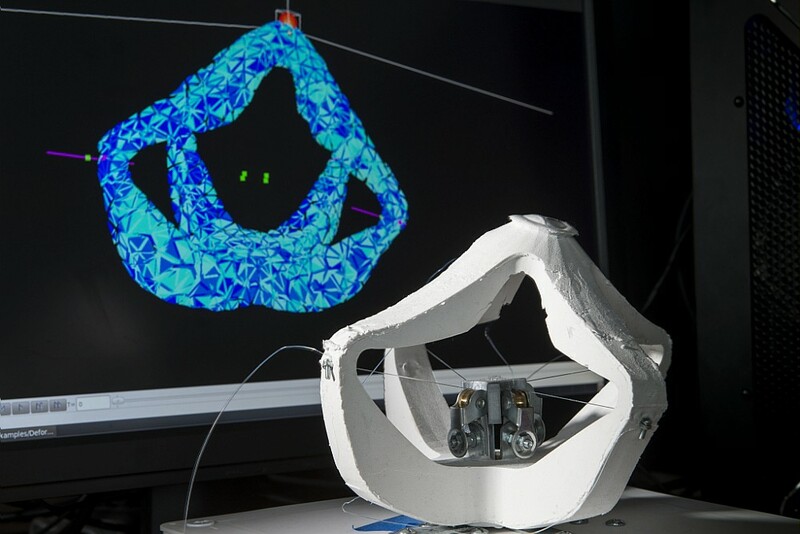 The Soft Robotics Toolkit is an initiative started at Harvard. Last year, their team challenged the world to push the field of soft robotics through research and design competitions. In this context, the Defrost team proposed a new framework based on SOFA. This framework aims at modeling, simulation and control of soft robots. By modeling the mechanical behavior of soft robots and by using real-time direct/inverse FEM solvers, the Defrost team reached an interactive control of self-fabricated robots. Discover more on the Framework webpage.